When you buy a Premium Domain name, you are also buying strong branding potential, high recall, and the ability to attract more traffic to your site. Finding a relevant domain name to your business will provide you a storefront online, allowing your customers the most access to your products as possible. Your domain name is an investment that is easy to map back to success, and the perfect available domain name is just around the corner. Domain Registration as low as Tk. 1000/- per year(.com, etc). 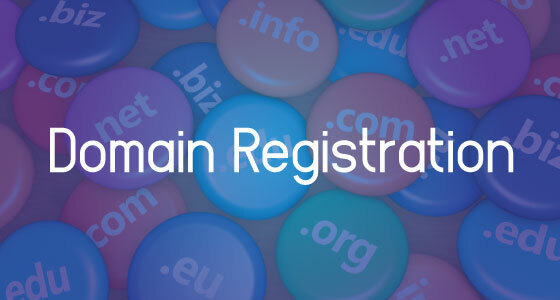 Your domain name is registered instantly! Each Domain Registration comes with Lots of free features and your own control panel. Register any top level domain including .com, .net, .org, .info, .biz, .ws, .mobi, .tv, .us and more. SoftClever Limited is the largest domain registration provider in Bangladesh, with over a thousand Bangladeshi domain names registered.